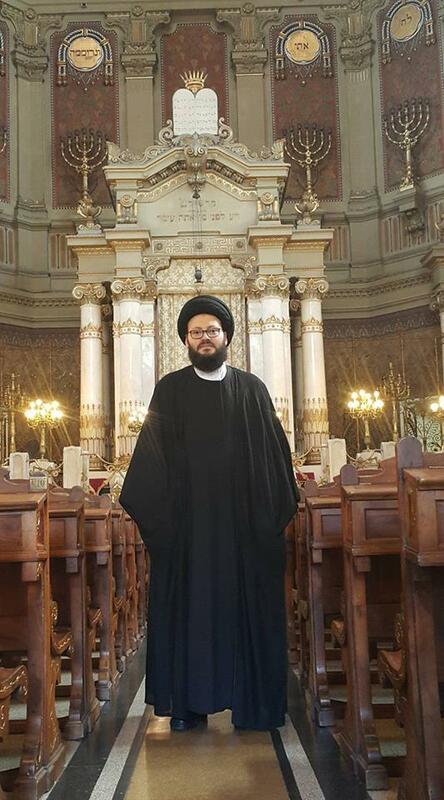 • الموضوع : Sayed Mohamad Ali El Husseini, secretary-general of the Arab Islamic Council in Lebanon, said that meetings with believers of other monotheistic religions, particularly the Jewish religion . 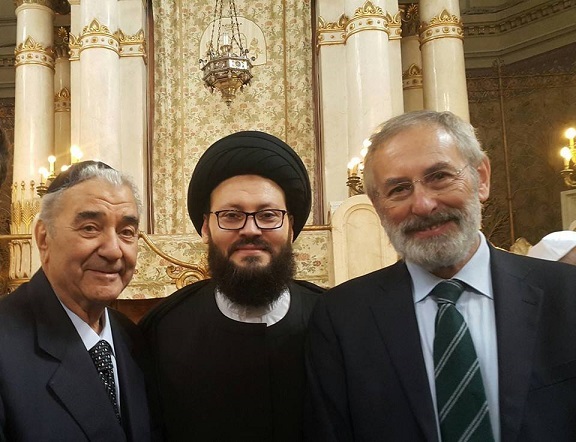 Sayed Mohamad Ali El Husseini, secretary-general of the Arab Islamic Council in Lebanon, said that meetings with believers of other monotheistic religions, particularly the Jewish religion, is not a taboo or a forbidden act according to the religious texts. In particular, the verse eight from Al-Mumtahanah ﴾Allah does not forbid you from those who do not fight you because of religion and do not expel you from your homes - from being righteous toward them and acting justly toward them. ﴿ has clear objectives in that regard. As God Almighty never forbade us from those who did not fight us from the followers of other religions. We ought to be good to them and open-minded towards them. 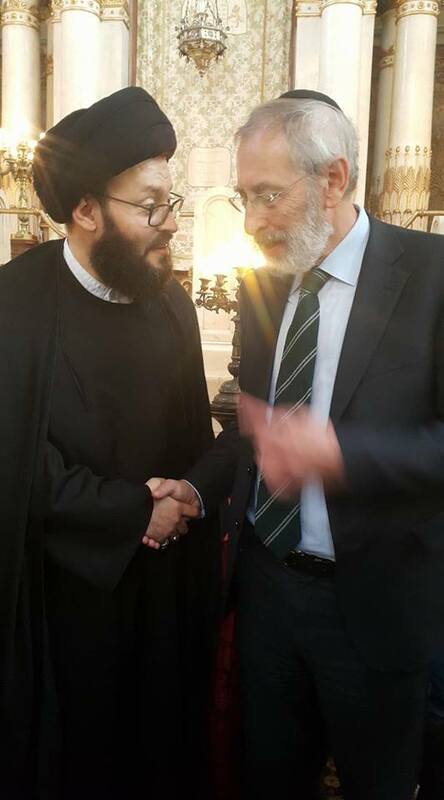 God Almighty even invited us to meet and dialogue with them as the Almighty said ﴾Say, "O People of the Scripture, come to a word that is equitable between us and you - that we will not worship except Allah and not associate anything with Him and not take one another as lords instead of Allah." ﴿. 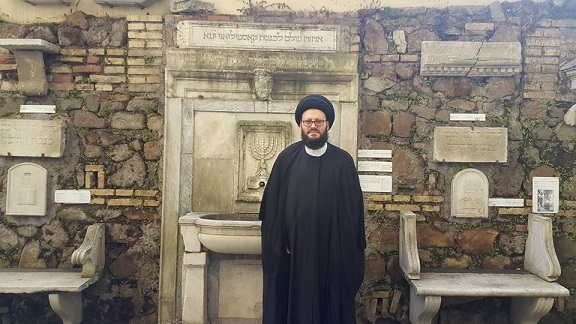 From this ground, we had the meeting with the chief rabbi of the Jews in Italy Rav Di segni. We, together, embody the message of divine religions which are all built on compassion, peace, peaceful co-existence and tolerance among religions.